You bought a home!! Congratulations Christina and Lynn closing on your stunning Lantana home overlooking the golf course and is everything you have been looking for inside and out! You are such a joy to work with and we had so much fun from start to closing with you. It is an honor that a parent from my teaching years would trust me with her kids years ago and now with such an important purchase. How sweet is this amazing couple closing on their first home today and what a stunning home it is! Everything they have been looking for, being chosen out of multiple offers and a seamless closing from start to finish. 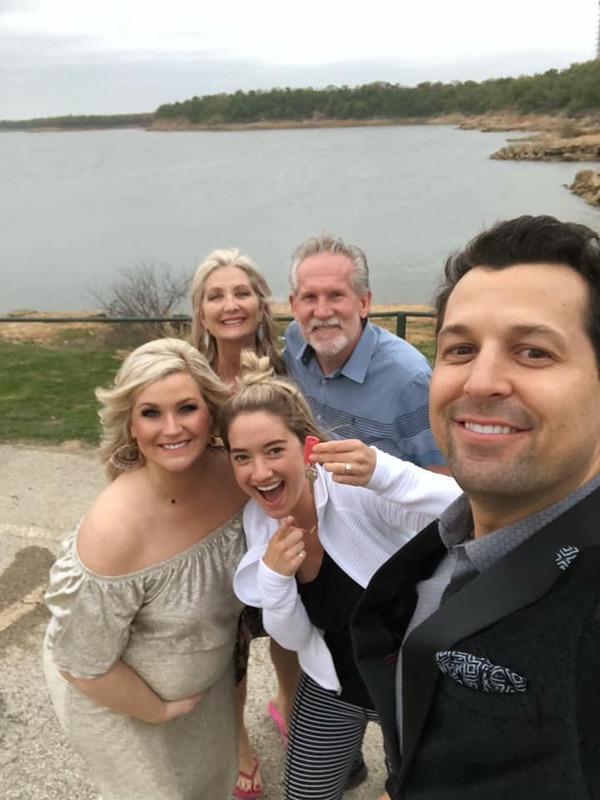 We have loved every minute of getting to spend time with you Erica and Russell! 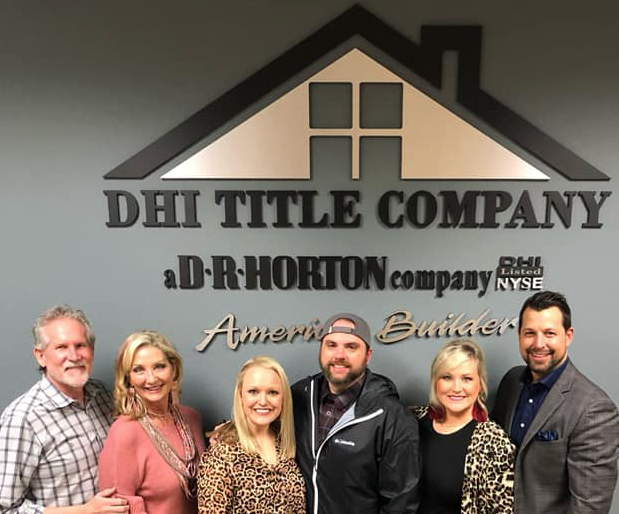 ♥️We will cherish seeing your faces light up the moment you walked into this home and hearing your contagious excitement when your offer was chosen. Blessings on you in your gorgeous new home and we can’t wait to hear about how much you love living there! When you leave a closing and your cheeks hurt from laughing so hard! It’s so good to be friends with you Ryan Murphy and Kelly Murphy. Your family holds such a special place in our hearts and we count you as our own! From selling your beautiful home with multiple offers to finding the perfect new build home, everything fell in to place in such exact timing! We couldn’t be any more excited and we can’t wait for many celebrations to follow. We L♥️VE you! Trino and Carrie! 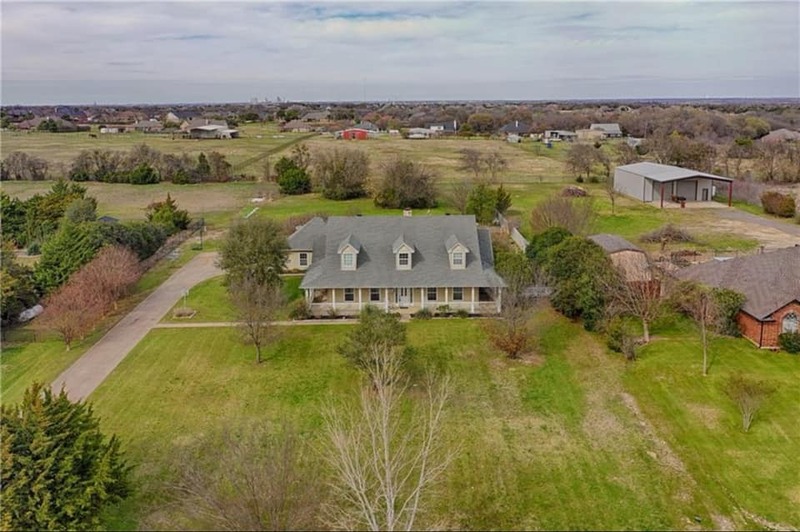 Congratulations as today you move into your first TX home and what a breathtaking home and views you get to call all yours! From the moment you walked in the front door, we could tell this was it. 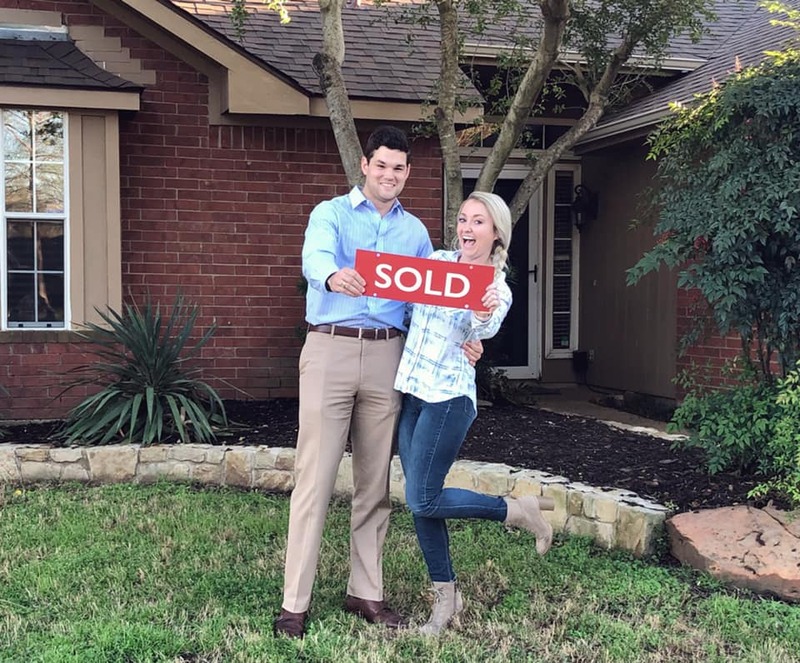 What a whirlwind it was quickly selling your CA home, winning out of multiple offers on your new TX home and packing up, closing and making Texas your new adventure together! Thank you for the honor and pleasure it was to work for your family. We can’t wait to catch up and hear the amazing things your doing and memories you’re making! What a beautiful day to close on such a perfect home that is in the exact location to be close to your sweet grandson and that has been so well maintained, updated and just fits all your needs. We couldn’t be more excited and love that you chose us to help you find such a gem. Congratulations Karen Gattis and David and we can’t wait to hear all the exciting memories you’re making! Listed just 15 days ago and closing today! What an incredible, record breaking sale for this amazing seller. 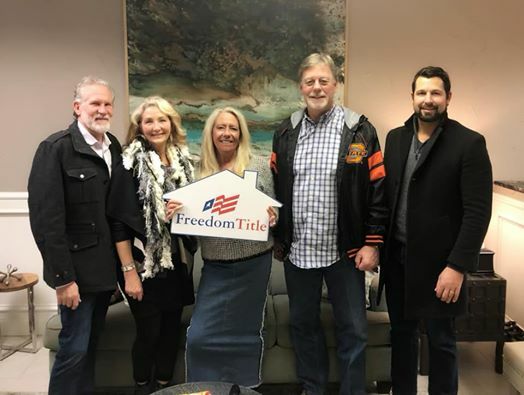 Congratulations Lauren Buck, what a whirlwind sale of your gorgeous lake home and we are beyond thankful for you and the way you continually trust us to work for you. We are simply blessed just to get to spend time with you! Looking forward to our next adventure together. Key time! 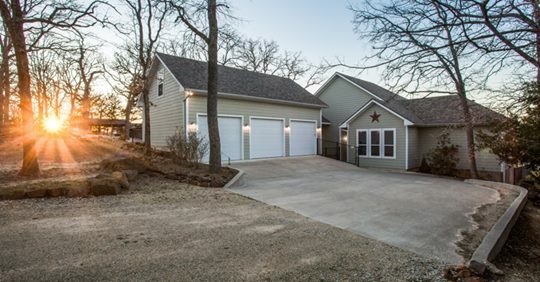 Congratulations Ponomarenko family on closing on your incredible Lake Kiowa home! We know the memories made here with your family will be absolutely priceless and we can’t wait to hear how much joy you’re having fishing at the pond, relaxing at the lake and winning at the golf course! 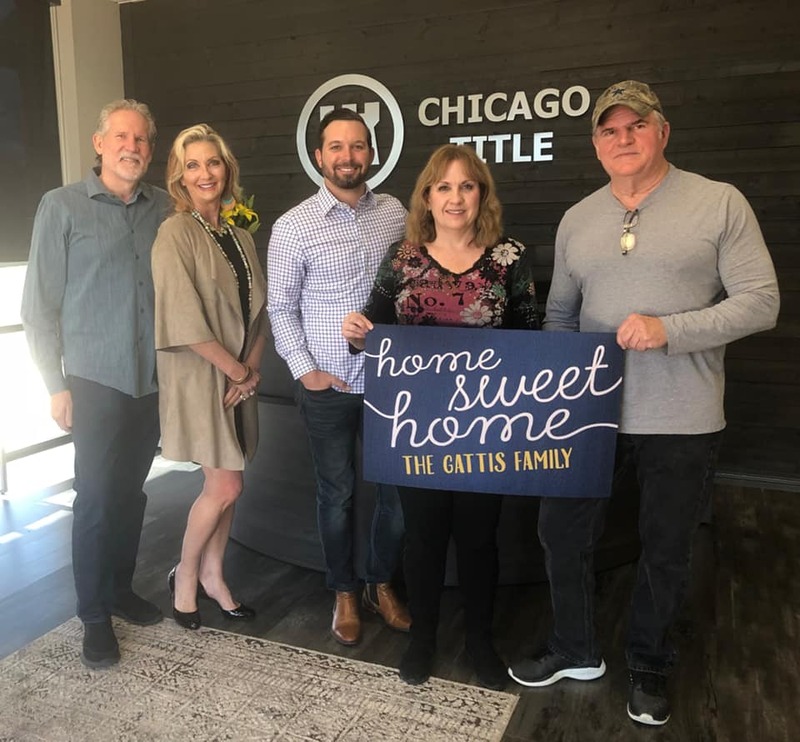 Nick and Regina Ponomarenko, thank you for your trust in us to help you find a home you adore! We love the amazing friends we have found in your family.